Sprint has released the Android Jelly Bean update for another device on their network, the Samsung Galaxy Victory, and the update comes in the form of Android 4.1.2 Jelly Bean. The Android 4.1.2 Jelly Bean update for the Sprint Galaxy Victory brings a range of new features to the handset, including Google Now and Android Beam, as well as some other features you can see below. You can find out more information about the Android 4.1.2. 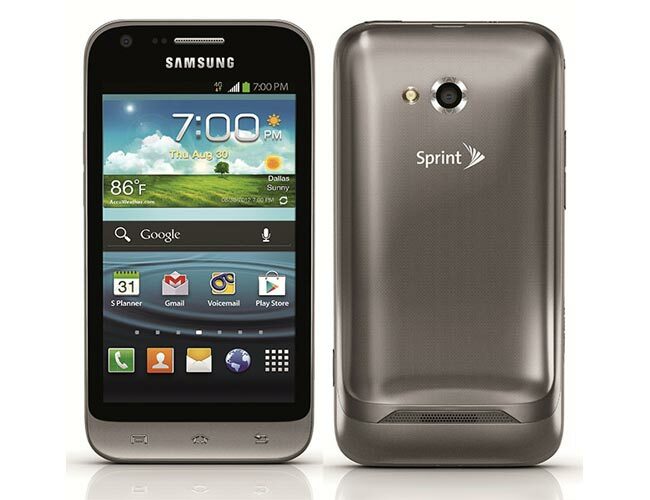 Jelly Bean update for the Samsung Galaxy Victory over at Sprint.